Now you can serve gourmet, restaurant style desserts in your own home! 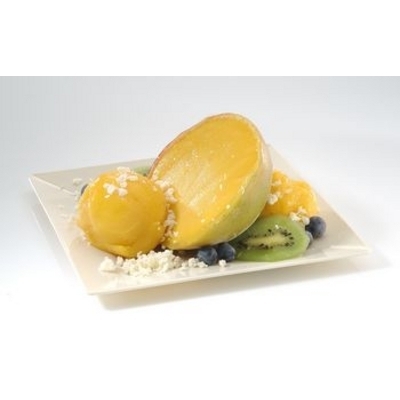 Fruit Shell Sorbet Desserts are frozen fruit filled with delicious, mouthwatering sorbet. The perfect dessert for any occasion… from an elegant dinner party to a backyard barbecue. 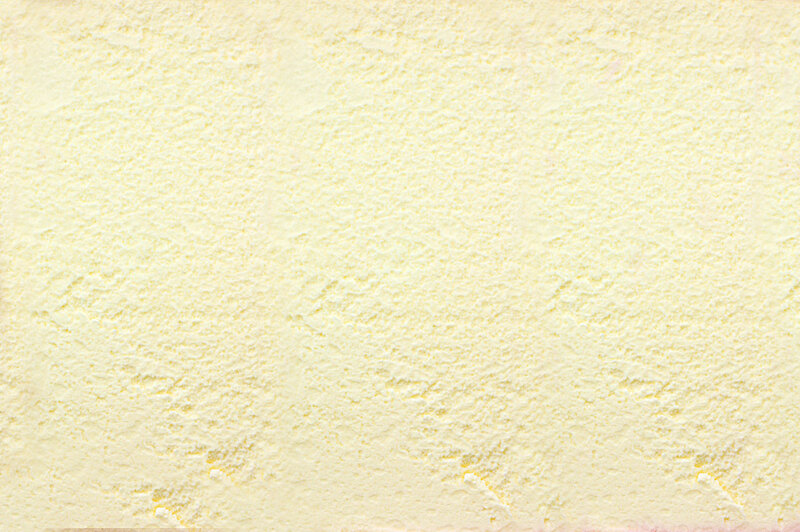 Unit Size: 3 pk – 15 oz.